Less than two years after implementing a secure, real-time, programmable networking platform for the California Independent System Operator (Cal-ISO), Dispersive Networks announced another expansion of its presence in the region. Dispersive was selected by the Yuba Water Agency (YWA), which owns and operates the fifth-tallest dam in the U.S., to connect its renewable energy assets to the Cal-ISO system. Dispersive’s software-defined programmable networking enables grid operators to manage network resources centrally while benefiting from built-in security and brings Cal-ISO and their members and partners the flexibility to connect the growing number of renewables in the grid and secure communications across the entire infrastructure, including distributed energy devices. Dispersive splits session-level IP traffic into smaller independent packet streams and sends each stream on a different path, reducing the likelihood of successful cyber hacks as the networked power grid broadens, an approach that has been proven in the electrical energy industry, while also having been implement in the military, government, healthcare and other “mission critical” industries as nearly all physical assets are being digitized and connected. The company says its unique approach makes possible asset visibility from the bulk systems to grid edge (with North American Electric Reliability Corporation or NERC-CIP cybersecurity controls) in a highly secure manner. The NERC is a nonprofit international regulatory authority whose responsibility is to safeguard the reliability of the North American bulk power systems. The United States of America, Canada and a part of Baja California in Mexico comes under the responsibility of NERC and power system operators in that region need to meet its security standards which includes network scanning for security vulnerabilities. 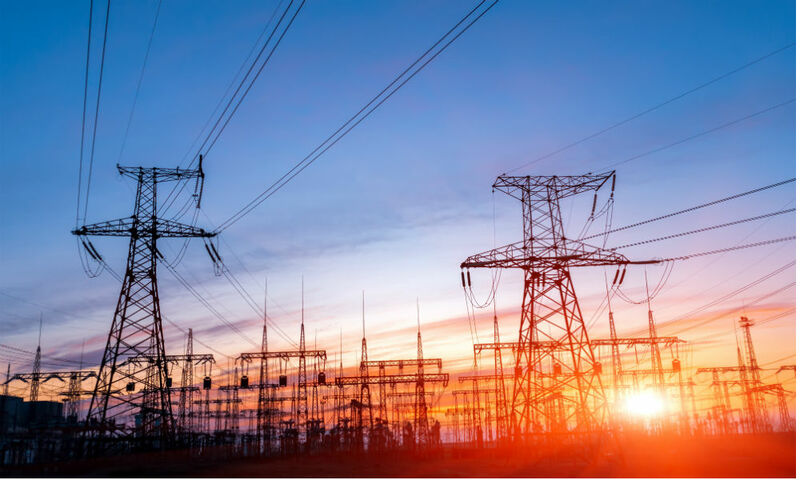 NERC Critical Infrastructure Protection (NERC-CIP) is a set of standards which specifies minimum security requirements for the bulk power systems. NERC-CIP imposes rules which address power system security, including testing and repairing security issues of critical assets with vulnerability assessment tools such as Automated Vulnerability Detection System (AVDS). They claim it also eliminates the need for resource owners to manage PKI certificates, and treats communications links as one logical pipe to enhance resiliency and ensure path diversity.